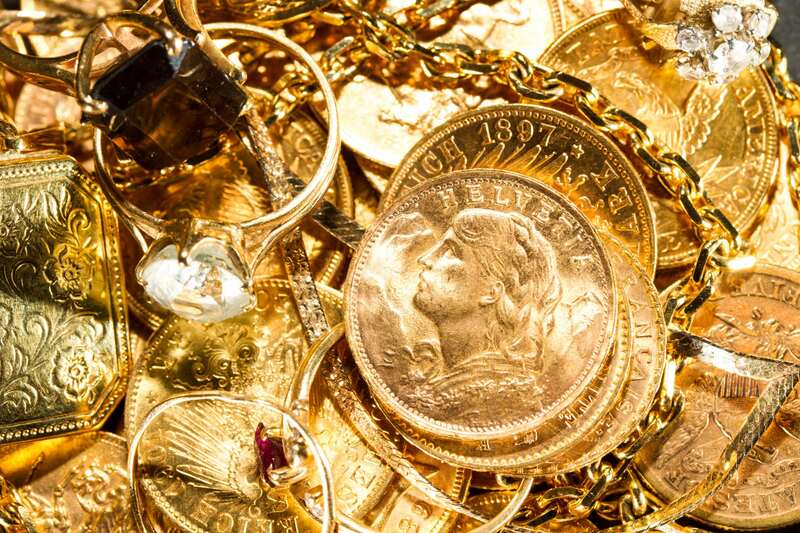 We have negotiated with the gold refiners to allow us to pay the highest prices for your unwanted gold, silver, platinum, and diamond jewelry. 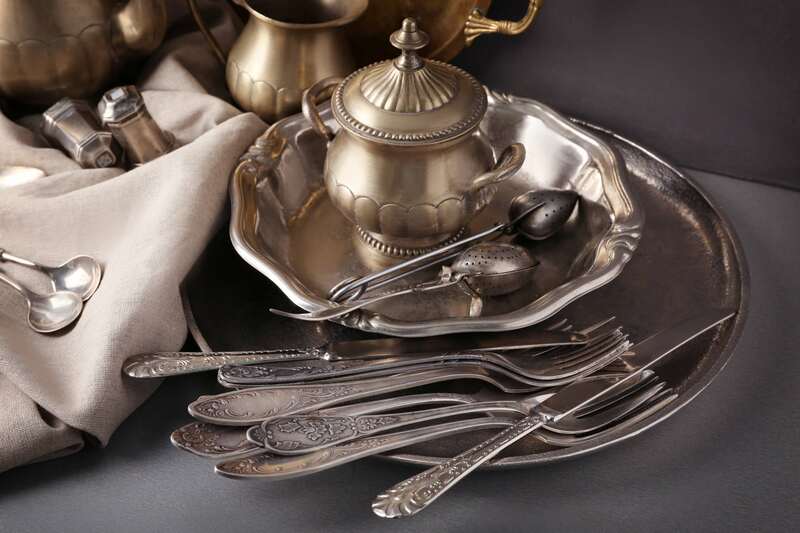 We are also buyers of both silver and gold coins, dental gold, and sterling silver flatware. You can also take advantage of our trade-in option, where we offer more for your scrap jewelry and diamonds to use towards an in-store purchase. In need of a trusted price? We offer written appraisals for insurance purposes. Appraisals on jewelry with stones cost $40.00 per item. Items without stones, such as chains, cost $20.00 per item. Turn around time on most appraisals is a few days to complete. Have a question? We'd be more than happy to assist you!